Naoto Okamura, the Tokyo-based news assistant, supports Automotive News coverage from Japan through a wide array of reporting, interviewing, translation and news gathering. 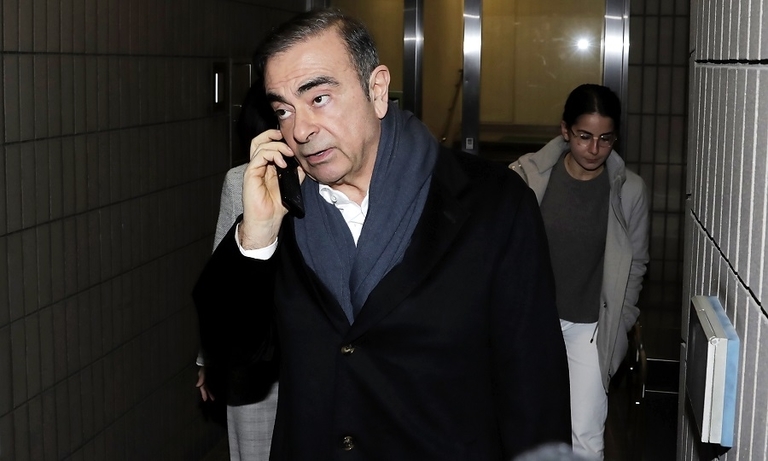 Now that Japanese prosecutors have taken Carlos Ghosn back to jail and confiscated his wife's cell phone, his attorney doubts the ousted Nissan chairman can get a fair trial. 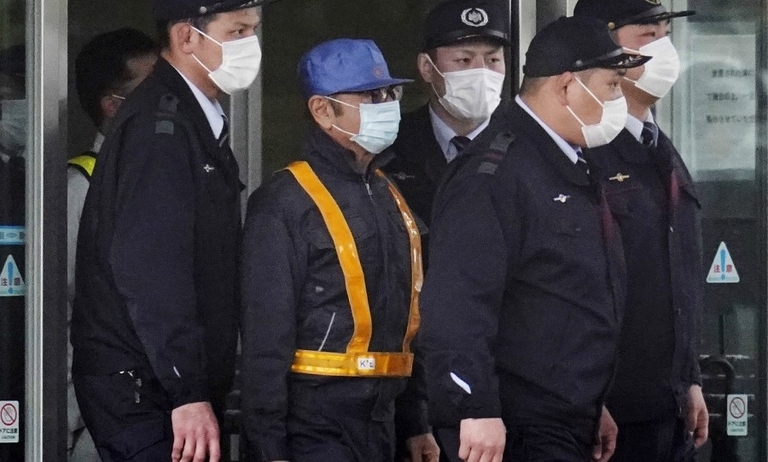 Carlos Ghosn's lawyer slammed what he called Japan's "hostage justice" system after prosecutors arrested the former Nissan chairman for a fourth time. 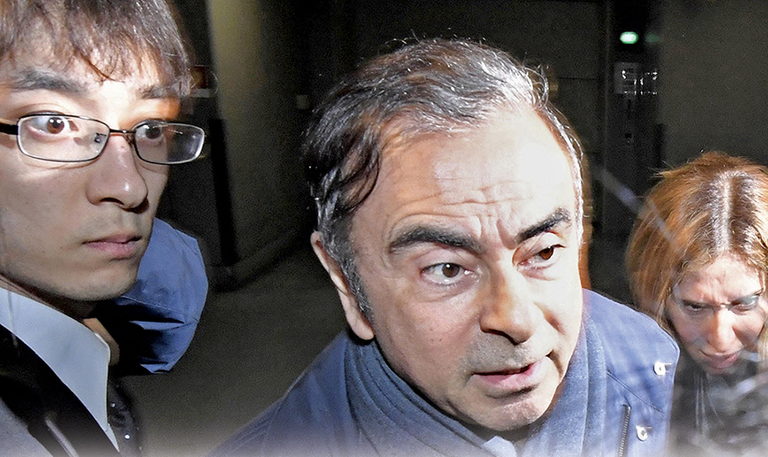 Japanese prosecutors arrested Carlos Ghosn for a fourth time for alleged financial misconduct, following a raid at his Tokyo residence in a move that escalates of the legal jeopardy facing the ousted auto executive. 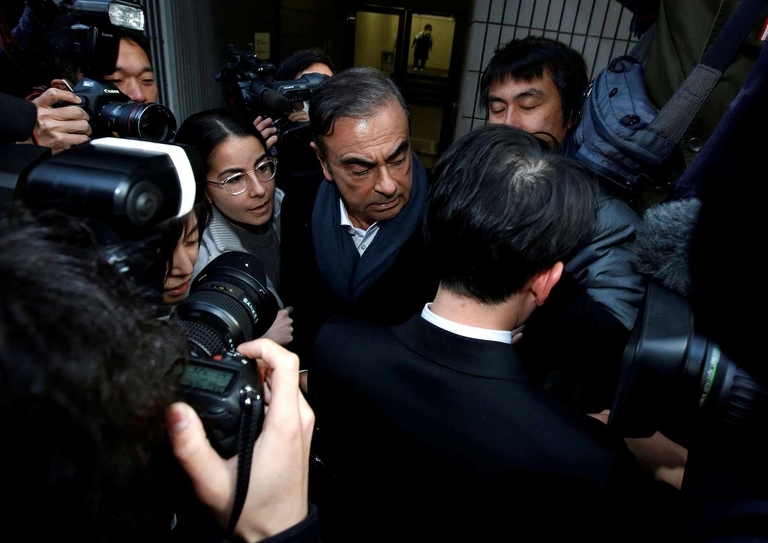 Carlos Ghosn wrote on Twitter that he will "tell the truth" at a news conference next week, amid reports that Japanese prosecutors may level fresh charges against the ousted chairman of Renault, Nissan and Mitsubishi. 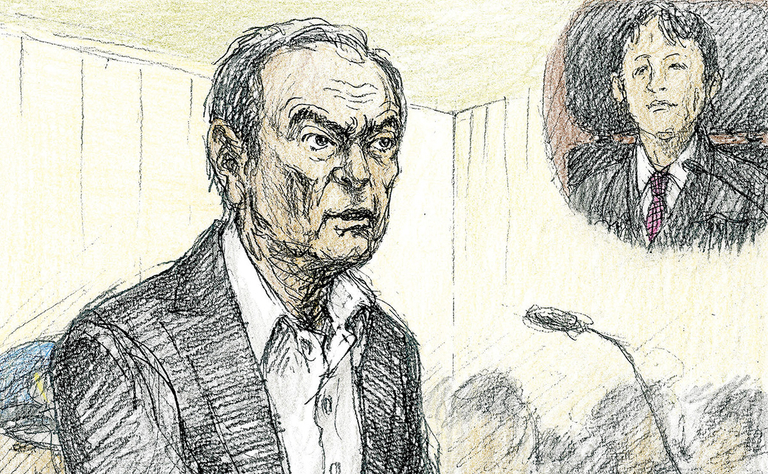 Attorney Junichiro Hironaka said Carlos Ghosn also wants more time to plan his remarks. 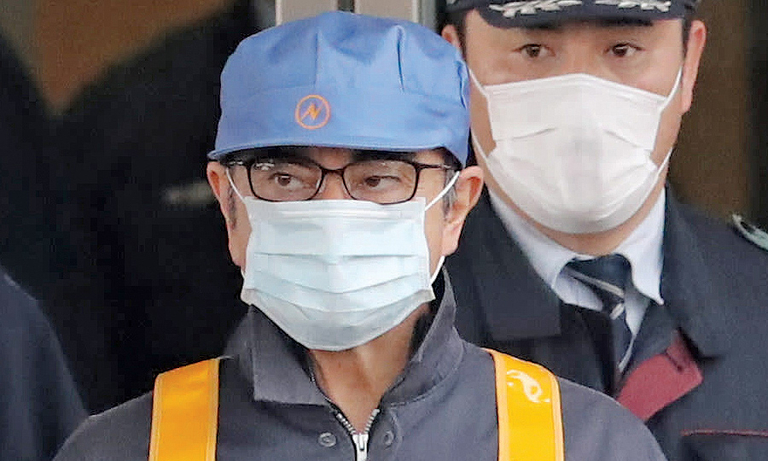 A disguised and chased Carlos Ghosn returns to the streets of Tokyo, determined to right his "terrible ordeal" of criminal charges and career ruin. 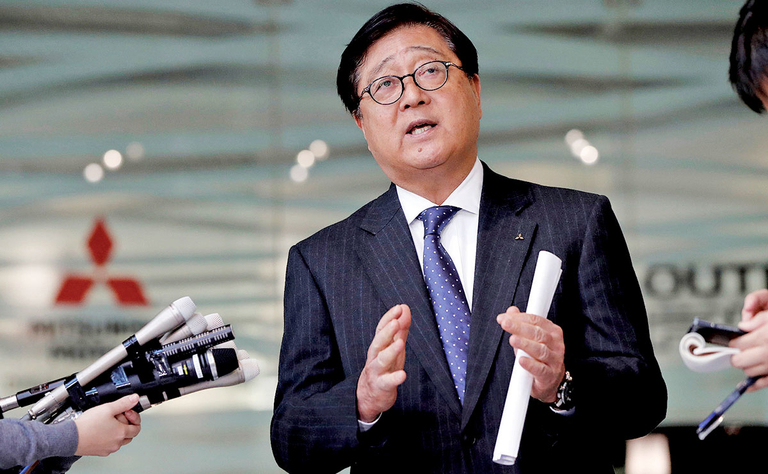 The move gives the embattled former chairman of the Renault-Nissan-Mitsubishi alliance better leverage to prepare a defense for trial. 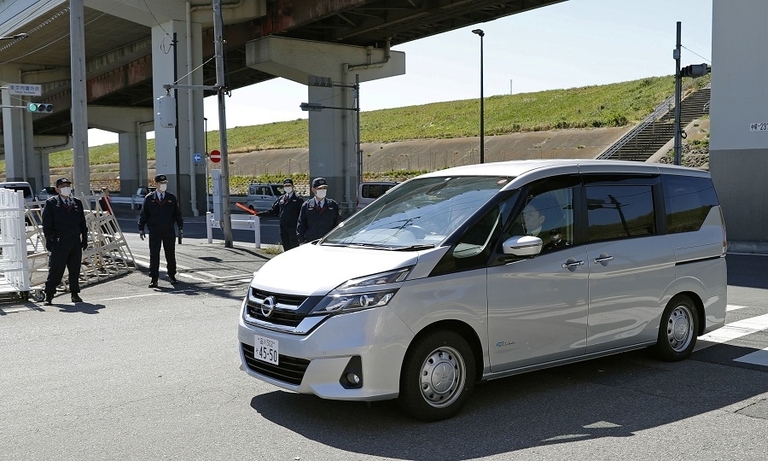 As Carlos Ghosn heads into his fourth month locked in a Japanese jail, his lawyers are turning the blame back at Nissan in a reinvigorated legal offensive. The new narrative: This case is "not normal." 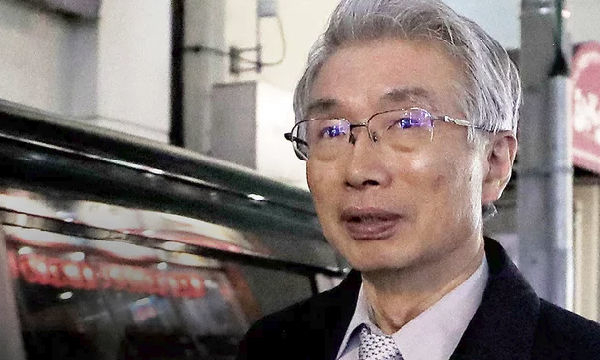 Attorney Junichiro Hironaka, nicknamed "The Razor" for his cutting questions — blamed Nissan for his client's legal troubles. 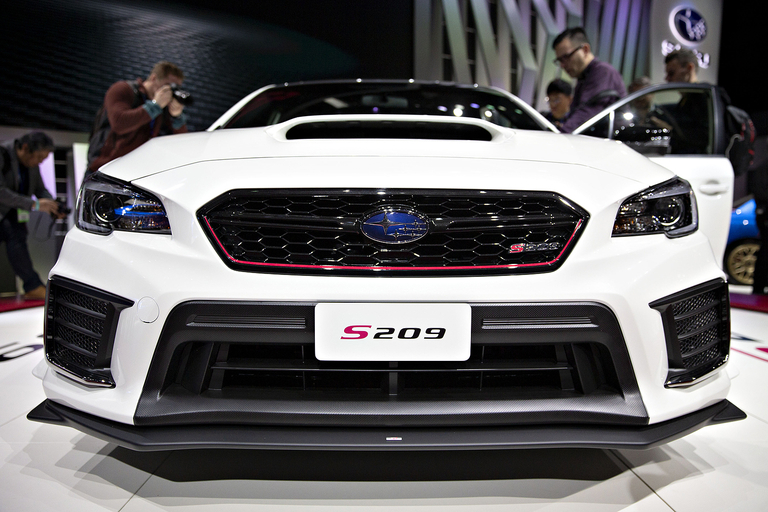 Workers in Japan are pushed to the wall to crank out cars, while a rash of production hitches has slammed Subaru's reputation for quality. And the problems are slowly showing up in America. Mitsubishi is circling wagons with Nissan against any plan to fold the Japanese duo into a holding company with their alliance partner Renault. 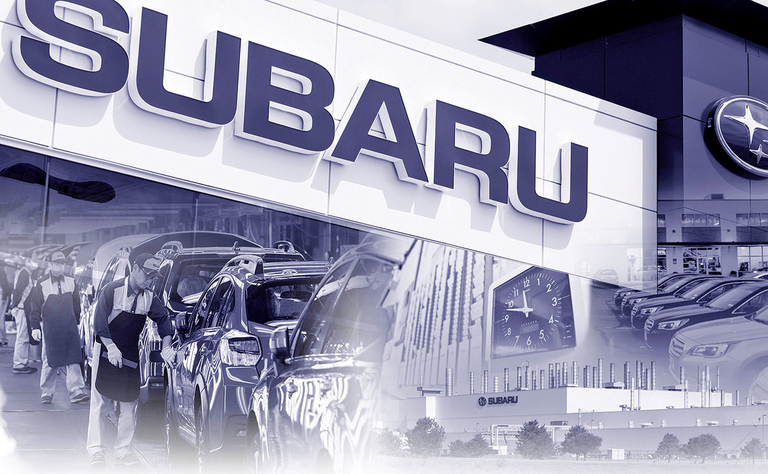 Subaru sees 3% growth in U.S.
Subaru President Tomomi Nakamura is bullish about sales growth in the brand's key U.S. market, forecasting an 11th straight year of record U.S. volume in 2019, as it rebuilds trust and sales at home. 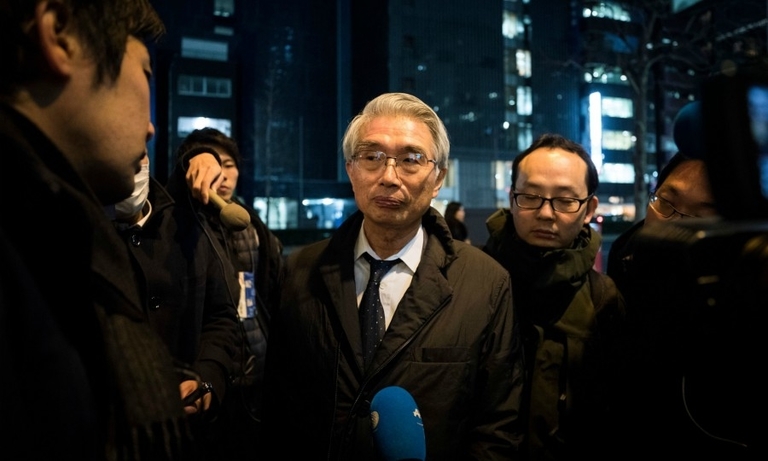 To hear Ghosn's lead lawyer tell it, the ousted Nissan chairman -- even after two months in a Tokyo jail cell -- is calm, cool and laser-focused on the task of proving his innocence in court. Redesigned Insight a lure for sedan buyers? 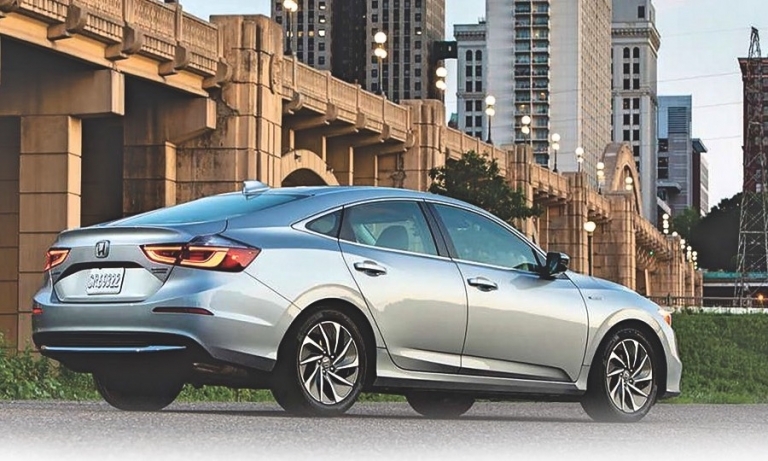 Honda is hoping the newly redesigned Insight sedan will give the company a new way to attract sedan buyers.